To use languages other than the default installed in Windows, you need to download them from Microsoft and then install the language pack for the language you wish to use. To get started, click Start (Windows logo) to open the Start Menu .... To use languages other than the default installed in Windows, you need to download them from Microsoft and then install the language pack for the language you wish to use. To get started, click Start (Windows logo) to open the Start Menu . To use languages other than the default installed in Windows, you need to download them from Microsoft and then install the language pack for the language you wish to use. 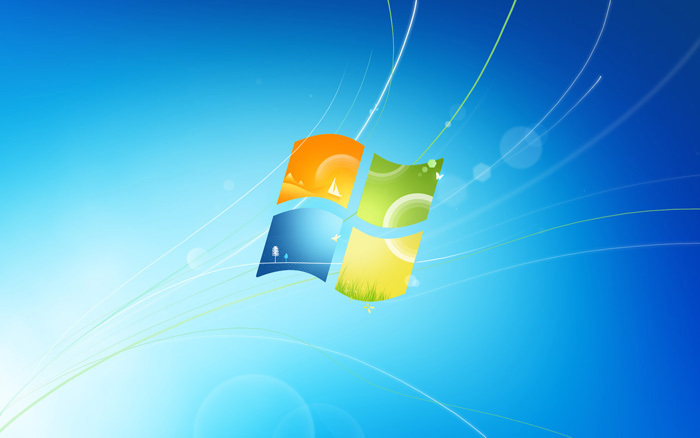 To get started, click Start (Windows logo) to open the Start Menu .